In earlier 1987 Victor Gashpar started scientific research of compatibility between people while working in the Academy of Sciences of former Soviet Union. In 1990 the team started to grow when it became evident that artificial intelligence can be used in determining psychological compatibility between people. We started to experiment with different mathematical methods. Additionally we studied 3000 years of historical heritage of our ancestors - different philosophers, ancient and modern scientists, who tried to understand the essence of love. 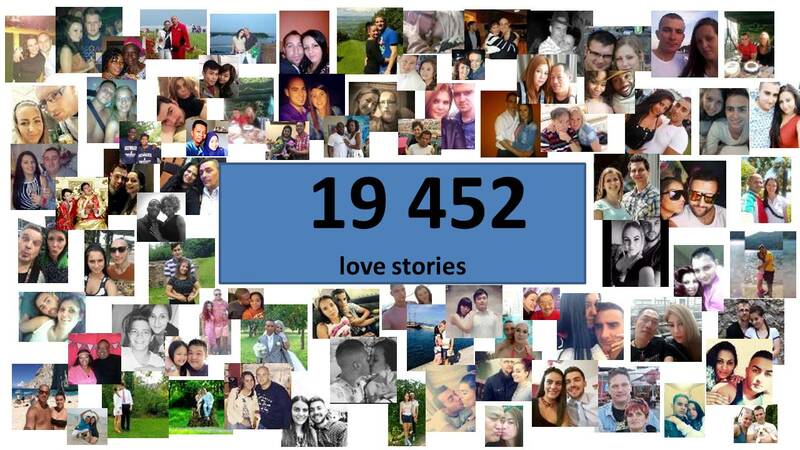 19 thousand stories of love was collected and studied from all around the world. - love can be predicted with modern mathematical tools! - relationship between two persons can be predicted by using their precise age difference! After that we concentrated on collecting more data to have possibility to make more and more precise predictions. These stories were calibrated by our team depending on their outcome, strength of soul connection, intensity of passion, ability of understanding in verbal communication, longevity of relationship. Our study covered different stories, starting from lifelong happy marriages till short love stories, where people literally killed each other after several years of relationship. The mathematical tool we are using is the most sophisticated tool today for analyzing data - artificial neural networks. This mathematical tool is used today in weather prediction, face recognition etc. We are the pioneers to use this tool for recognition the hidden layers of love energies between two people. They can be trained on cases with known results and later used for prediction. Also they can show what is important in a set of information and what is not. The most difficult part in using neural networks is properly train them. We are the first to succeed to train them on love prediction using our 19 thousand historical love stories with known outcome ! 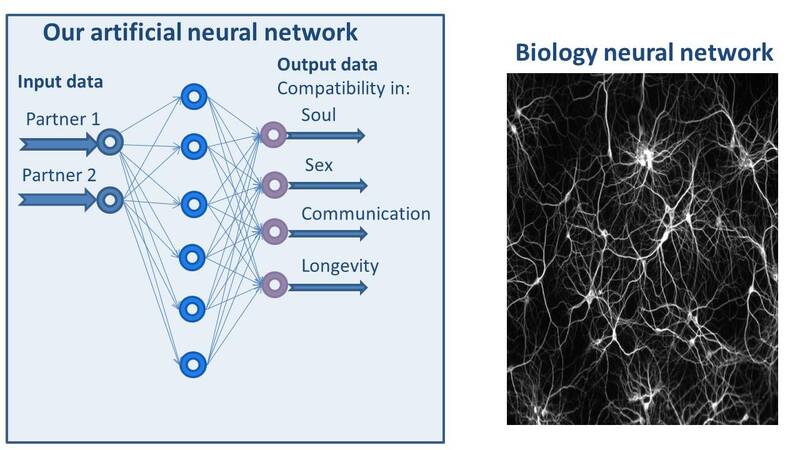 Neural networks also showed us, that from all available data about persons - blood formula, color of eyes, their age difference is the most important for unfolding the hidden problems in relationship. Why it is possible to determine compatibility of two people by their age difference? Because all develops in cycles. If cycles of two people are in phase, they are amplifying each other. If, for example, sexual developments between any two people are in synchronization, they are on the same sexual “wave”. And this makes them sexually compatible. We give you here very simple explanation just for your understanding. Definitely all this is much more complex. The possibility to determine the outcome of any relationship using their age difference was first mentioned already 2000 years ago by ancient scientist Claudius Ptolemy ( https://en.wikipedia.org/wiki/Ptolemy ). 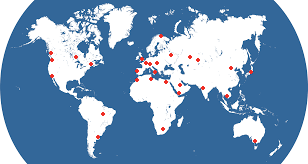 But only development of modern mathematical tools and our success in training them made it possible for us to use it practically. We are proud have a team of prominent scientists. More about our team here.